John Dwyer has maintained firm artistic license over his Bay Area garage-psych outfit for the past two decades, shuffling lineups, genres and monikers with no need for justification. Their latest incarnation finds Paul Quattrone joining as second percussionist and Dwyer dropping the ostentatious definite article "Thee" from the beginning of the band name. Moves like this help keep the project sounding fresh, especially given their prolific output, though Dwyer's vision is still firmly set on alternate dimensions throughout their especially heavy and heady new LP, Orc. 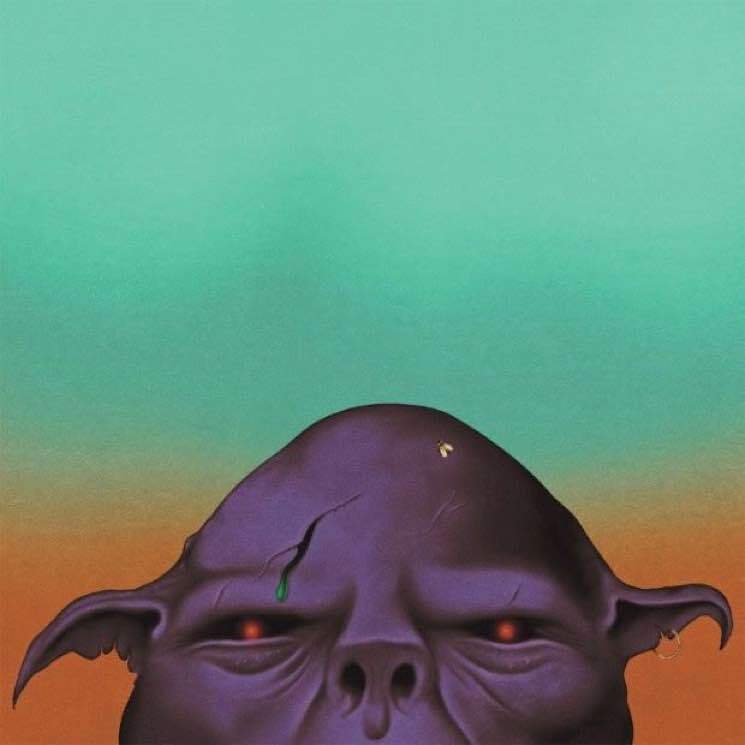 Whatever their lineup happens to look like, Oh Sees are here to deliver surrealist vignettes of horror and revelation. Dwyer paints sprawling auditory cartoons of aliens, mythical creatures and dominions of the otherworldly here. Closing track "Raw Optics," for example, stares directly into the eyes of the wounded specimen on the album's cover, nodding to the imaginative listener through its extended drum break as if to say "you know the drill." The group's doubled percussive backbone takes the lead elsewhere too, whether it's to propel the sludgy, Melvins-esque "Animated Violence" with syncopated rolls and flourishes or tapping out a bouncy motorik rhythm on "Cooling Tower." Dwyer's guitar playing, deft as ever, takes on a particularly textural character throughout most of the album, squealing, growling or falling into cycling geometric riffs that mirror the interlocking patterns of the rhythm section. Dwyer reinforces this tonal layering with colourful synth tones carried over from his Damaged Bug alias, adding extra trim on songs like "Paranoise" and "Nite Expo."